As the sun begins to set over the shimmering azure waters, reaching for a chilled glass of wine has never felt better. And, with the clinking of glasses audible in the distance, it’s clear to see that you’re not the only one with that idea. Although famous for many things, the myriad of grape varieties that are cultivated in Italy make it an epicentre for wine lovers. Whether you’ve spent the day at the coast, basking in the glorious sun and topping up your tan, or have wandered around the winding streets, soaking up the breathtaking architecture and rich history, there is no better way to end the day than with a glass of your favourite tipple. However, with the warmer weather comes a change in the varieties of wine that you should be sampling. 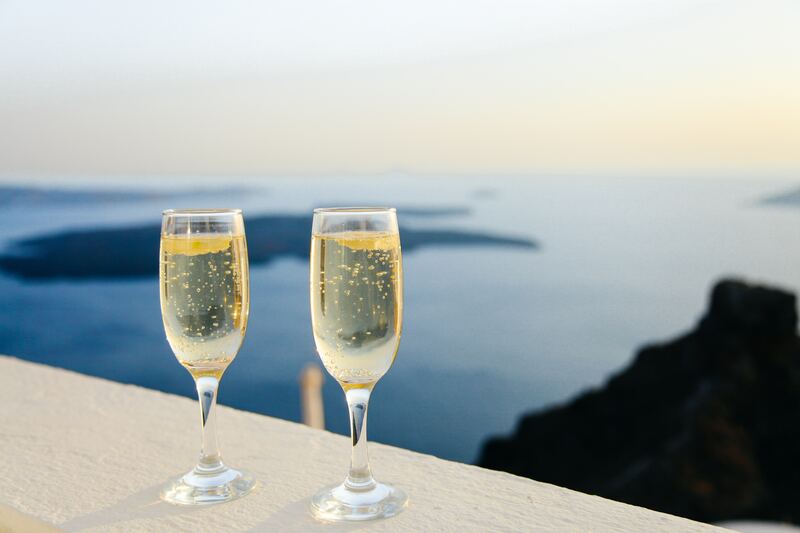 Here at Essential Italy, we want you to have the most opulent and sumptuous holiday possible, as we believe that your time away is allowed to be as self-indulgent as possible. With our exclusive array of luxury Italian villas, you can soon find yourself feeling right at home, whether that’s in the heart of the Tuscan countryside or near a bustling port town in Puglia. Plus, there’s never been a better time to book that summer escape that you’ve been dreaming of. So, this summer, make sure that you are all clued-up on which wine is right for you! Typically known for its deep, oaky flavour, you may typically disregard a hearty glass of red. Often red wine can be attributed to its dark, fruity notes, however, the naturally high acidity is perfect when slightly chilled, making this a wonderful option for you to try! Regionally, Piedmont in the north east of Italy is renowned for its grapes grown in a cooler climate. This provides them with a full-bodied flavour that has not been compromised by its acidity, in addition to their fertile soils creating a complex flavour. With a variety of different structures, the type of red that you choose to pair with your evening antics is up to you. For something that rivals the standard intensity offered by a glass of red, opt for a Nebbiolo Perbacco. Or, for something bordering on rosé, Schiava’s pale body with notes of cherry, strawberry and rose works wonders! There is no one glass of a crisp, cool white as in Italy alone, there are over 3000 grape varieties offering a plethora of different palate. With this in mind, white wine is one of the most versatile varieties, meaning that your new-found favourite is only a bottle or two away! 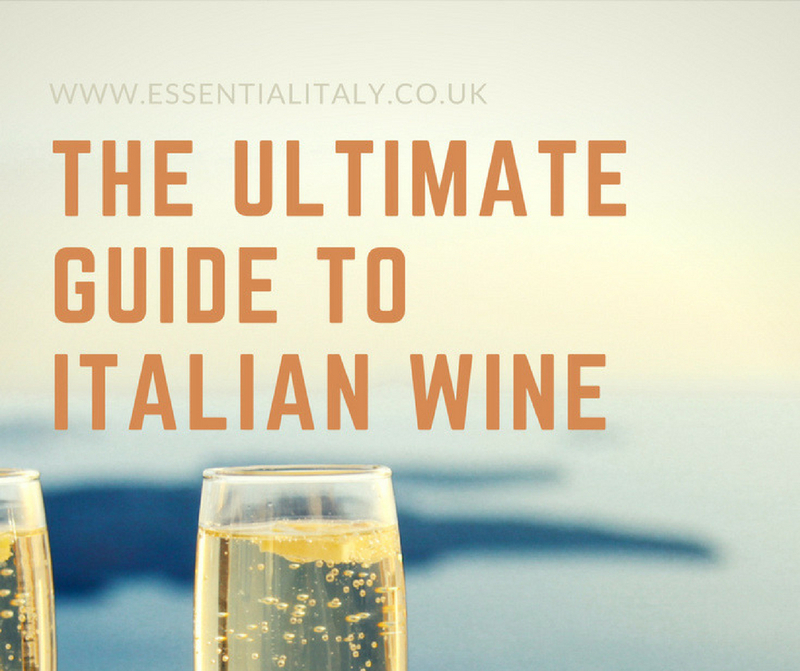 Summer in Italy is typically stripped-back, with complex taster menus making way for buffets and simple salads, so, the wine should complement this perfectly. However, due to the acidity in Italian wines, they are often dry, zingy and full of fruity flavour! If you’re tempted by white wine, a peachy Pinot Grigio is a wonderful choice thanks to its grapes grown in Veneto. Additionally, a Sauvignon Blanc with tropical notes offers you a complex drink. Nothing quenches thirst quite like a chilled glass of rosé. Despite often being seen as a lesser wine by connoisseurs, depending on the origins of its grapes, it can offer you a complexity and flavour sensations for your palate. Over the last decade, rosé has escalated in popularity due to it being easy to quaff. As a result of this, it’s come a long way from the restricted variations that were once available. Translating from the Italian for “pale”, the light pink hue of Chiaretto, which originates from Veneto, is the perfect accompaniment for seafood. Whereas heading down to Piedmont, Nibbiolo Rosato mirrors flavours you would often expect from a Sauvignon Blanc.